Panasonic has announced the Lumix DC-GX9 mirrorless camera designed for enthusiast photographers. It has a compact body design similar to the GX80 or older GX7, but with a 20MP sensor including 5-axis in-body stabilisation, and a tilting electronic viewfinder. 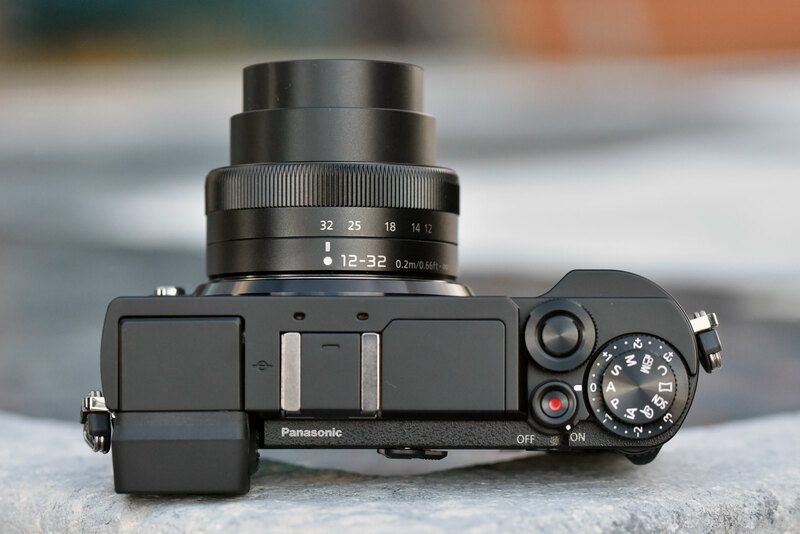 Panasonic has experimented with making mirrorless cameras in a wider range of shapes and sizes than any other manufacturer, exemplified by its flat-bodied GX line. The GX1 was a box-shaped camera with no built-in viewfinder and a fixed LCD, while its successor, the much-loved GX7, was a slightly larger design with a tilting electronic viewfinder and tilting screen. The current GX8 is an altogether bulkier and more complex beast, with a fully-articulated screen and large tilting EVF. The mid-range GX80 is similar in size and layout to the GX7, but with a fixed finder. With the new GX9, Panasonic has listened to its users and made what many will see as a true successor for the GX7. It combines many of the best bits of the GX8 and GX80, while adding in all of the firm’s latest technology, including its latest 5-axis Dual IS system and a 20.3MP sensor with the same improved colour processing as the high-end G9. In the process, it’s come up with an extremely attractive little camera that should appeal strongly to enthusiast photographers. In essence, the GX9 uses the same compact-bodied design as the GX7 and GX80, with a tilting screen and corner-mounted viewfinder. Like these cameras it has twin electronic control dials, one around the shutter button and the other embedded into the camera’s back. But it adds in a number of enthusiast-friendly controls from the GX8, including an exposure-compensation dial nested below the exposure-mode dial, and a focus-mode selector switch on the back. There’s an array of buttons arranged around the camera’s robust-feeling body, giving plenty of direct access to the most-used functions. The GX9 features Panasonic’s well-designed touch interface for changing settings and browsing though images in playback. The touchscreen also be used for positioning the focus point, even when you’re using the viewfinder. Available in black and silver versions, the GX9 is due to go on sale in early March for an attractive £699 body-only. 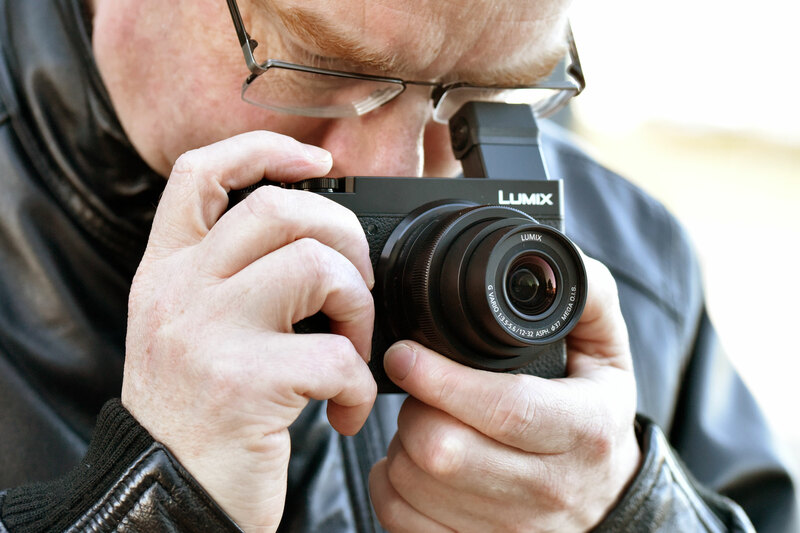 Customers who pre-order will also get the tempting sweetener of a free Lumix G 25mm f/1.7 ASPH lens.